Synonymous with automotive excellence, Mercedes-Benz is at the forefront of high performance, luxurious vehicles. A dream to drive and incredibly stunning it’s no wonder they’re amongst the most targeted cars in the UK! With that in mind keeping your most prized possession safe and secure is more important than ever. 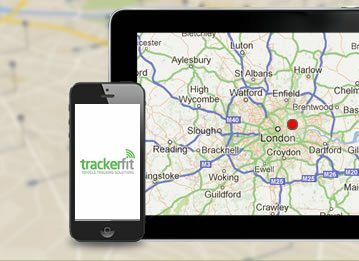 Luckily Trackerfit specialise in the best Mercedes trackers on the market. 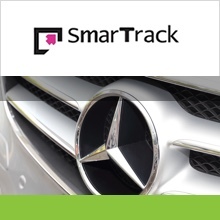 Perfect for all models of Mercedes the SmarTrack Cat 5 car tracker delivers the very best tracking performance. Approved by all major insurance companies this state of the art car tracker is equipped with the latest Driver Recognition System, which helps identify unauthorised use of your Mercedes. The SmarTrack Cat 5 car tracker comes with 2 keyguard remote controls and enables users to keep tabs on their Mercedes from the comfort of their living room or office thanks to a FREE downloadable tracking app. 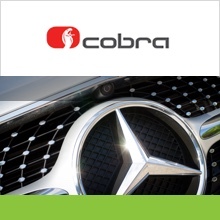 The CobraTrak ADR is a discreet pocket-sized card that you carry with you whenever you drive your Mercedes. Compatible with all models of Mercedes cars the proactive system gives you added protection of Automatic Driver Recognition. 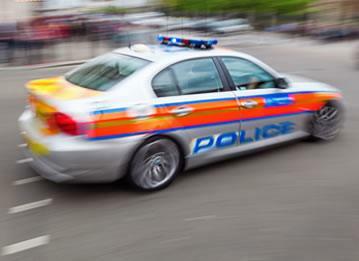 This means if your vehicle is moved without the ADR card present an operating centre is alerted. 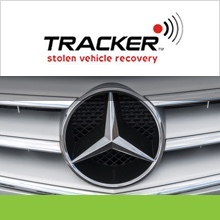 A staggering 95% of stolen Mercs fitted with a TRACKER car tracking system are returned to their owners, now that’s what you call effective! 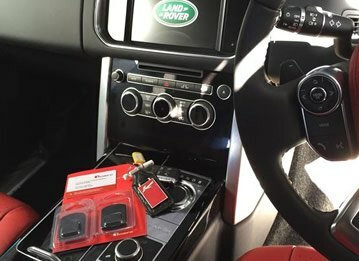 And the Tracker Cat 5 Plus is the crème de la crème of car trackers offering exceptional levels of security for luxury vehicles including all Mercedes-Benz models. 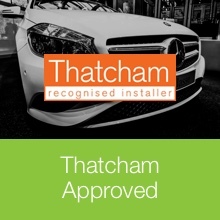 Offering a complete service we’ll have one of our Thatcham approved mobile engineers install your Mercedes tracker at a time and place that best suits you, convenient eh? 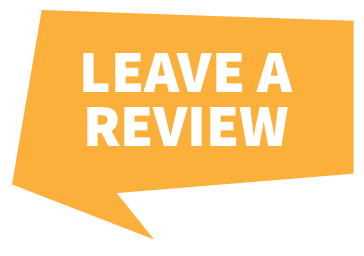 Learn more about our nationwide installation service. 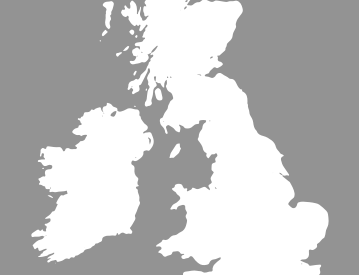 For more information on the best Mercedes trackers call our team of experts on 0800 756 5100.